Beyond touching beautifully told a truth unimaginable! I loved listening to this book. 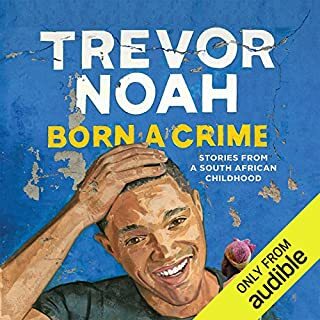 Trevor Noah is a must read/listen to. You couldn’t dream this stuff up, it’s so full of pain,courage and the sweetness of life. I’ve always enjoyed watching late night news delivered by the clever comedian Trevor Nova. Now when I watch him I will have a whole new understanding of how this handsome man developed his amazing humour and wit he gets it from his Momma! So helpful with understanding people’s behaviours and how we can connect better. 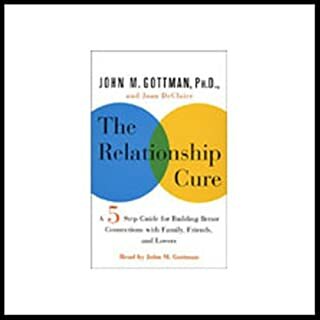 This is a must read for anyone in a relationship and or parents.